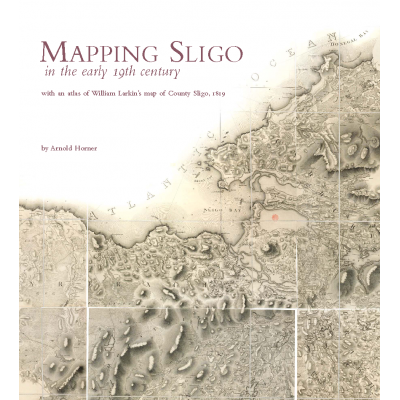 This large map of Sligo by the prolific surveyor and roads engineer William Larkin, and compiled for.. 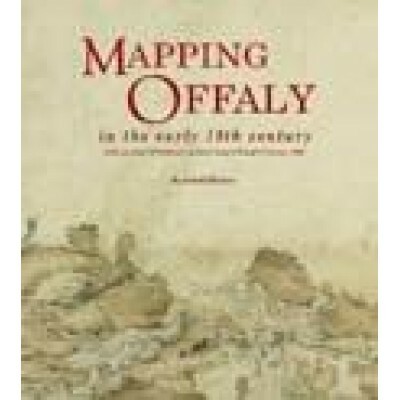 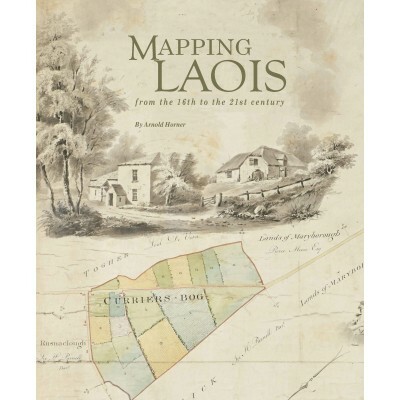 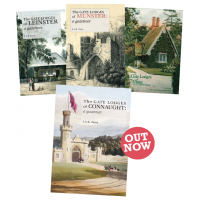 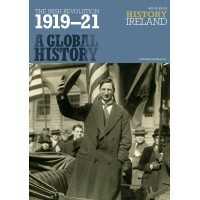 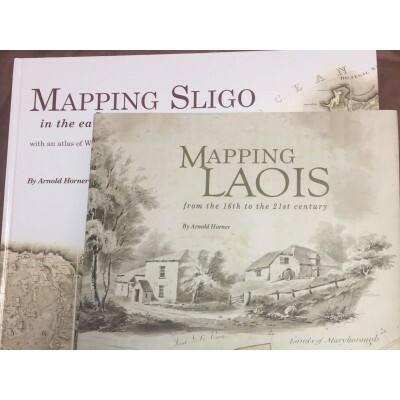 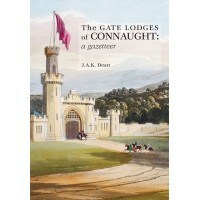 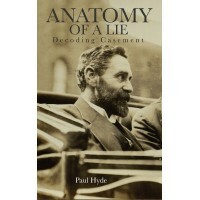 In Mapping Laois from the 16th to the 21st century, Arnold Horner reviews and seeks to provide conte.. 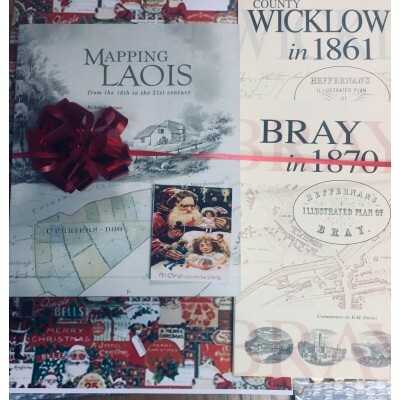 This large-format book introduces a huge manuscript map of King’s County made by William Larkin in 1..
Mapping Laois from the 16th to the 21st centuryFREE Map Bray 1870FREE Map Wicklow 1870..